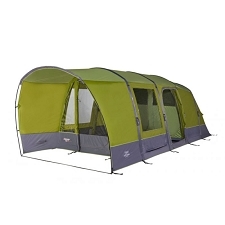 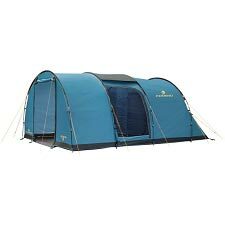 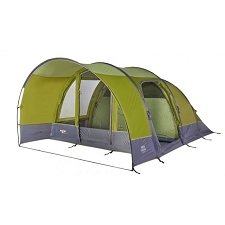 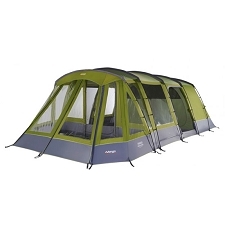 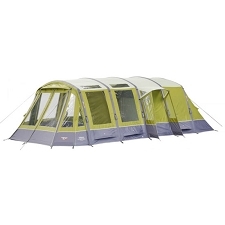 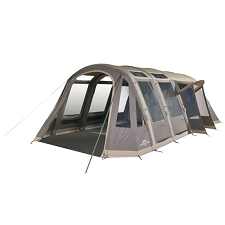 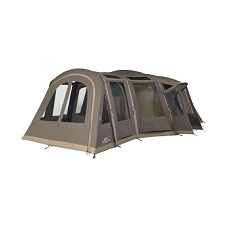 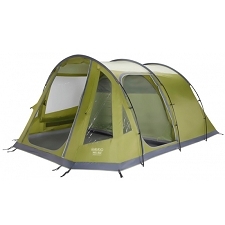 A comfortable 3−season, all−around tunnel tent with a large vestibule and additional exit zone. 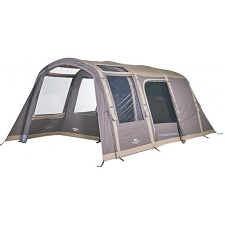 The large vestibule is the perfect location to sit and eat or even partake in family activities. 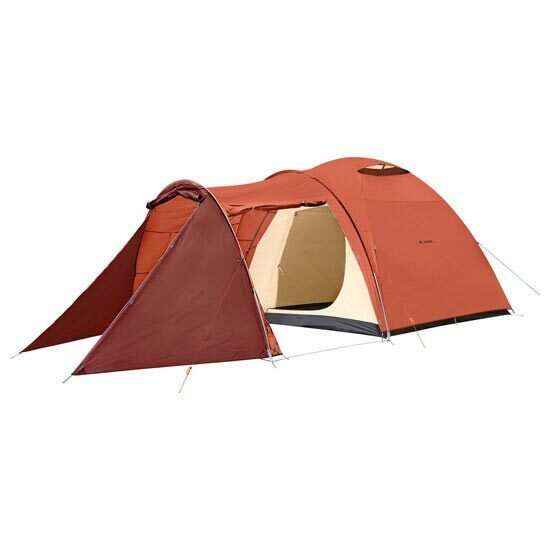 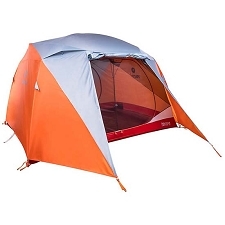 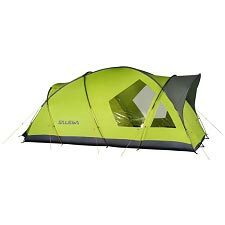 You can stand upright in the middle of the dome and the solid construction and moderate weight makes this tent a good choice for tours as well. 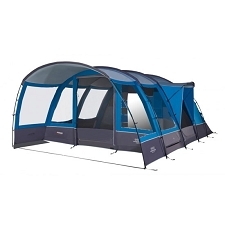 Has an excellent microclimate thanks to the ventilation in the roof. 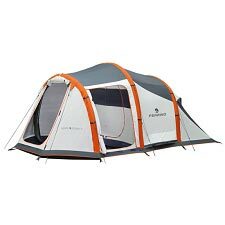 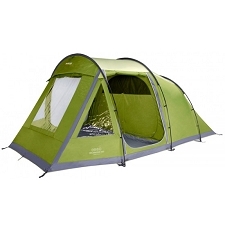 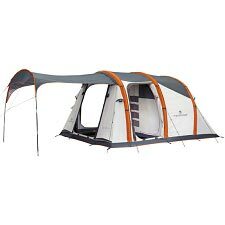 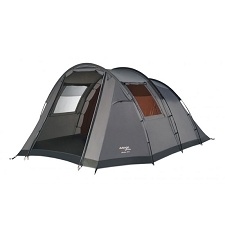 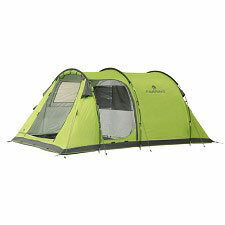 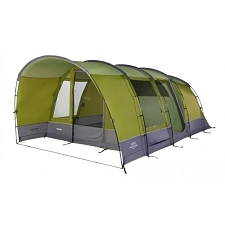 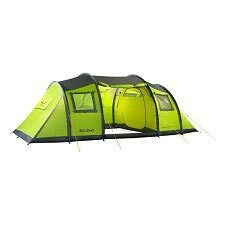 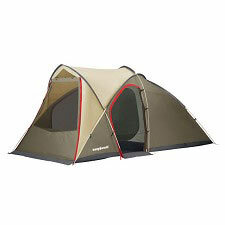 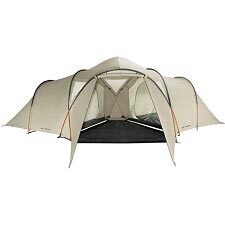 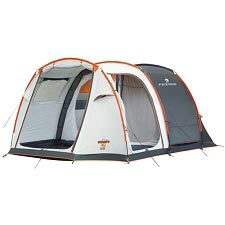 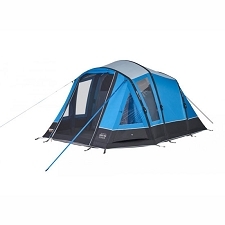 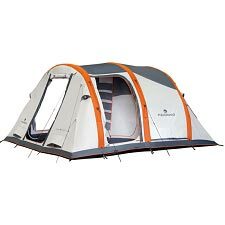 Spacious and enjoyable tent for the entire family. 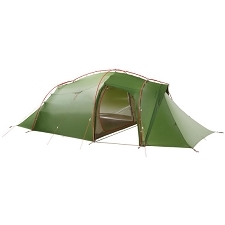 Customer Opinions "Campo Casa XT 5p"